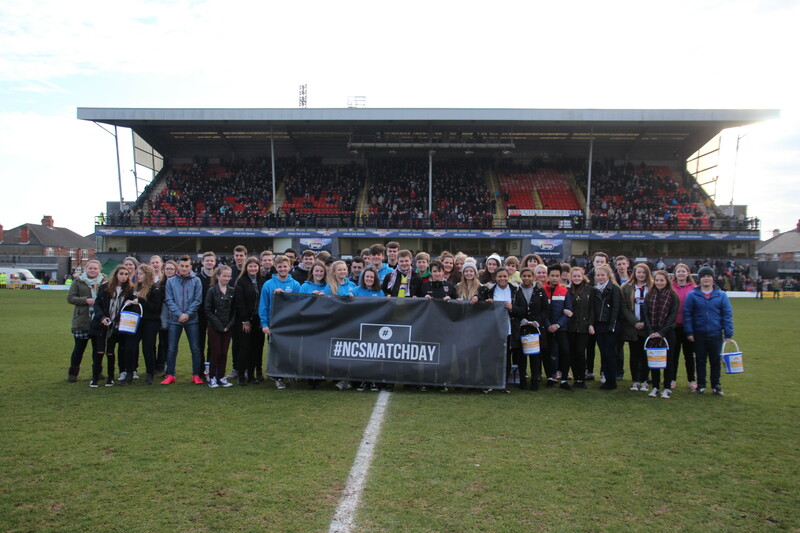 EFL and Premier League Clubs will unite to show their support and celebrate the positive impact of 15-17 year olds that have taken part in NCS (National Citizen Service) through #NCSMatchDay. 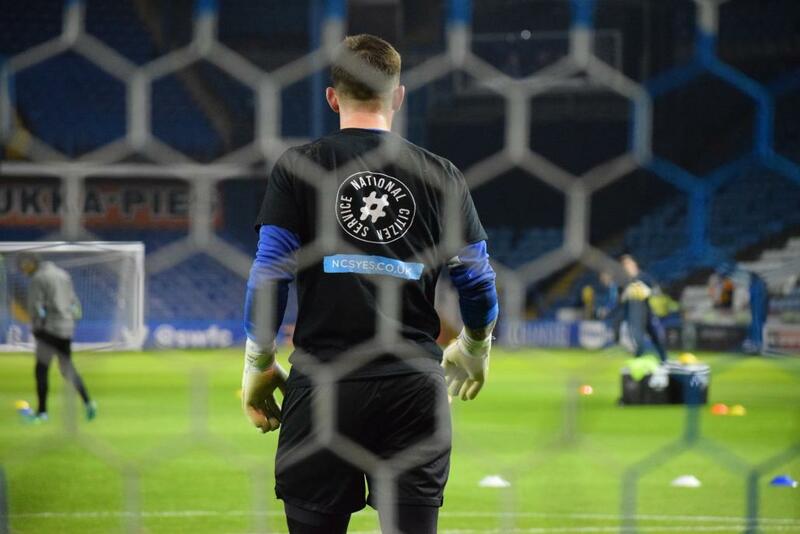 #NCSMatchDay is a national campaign ran by EFL Trust and this year will enter it’s fourth year. The campaign is proving to be a huge success, reaching millions of people every year. Over 300 footballers such as Burnley FC’s Sam Vokes and Middlesbrough’s Stewart Downing have helped celebrate NCS and honor the young people who have given back to their local community. 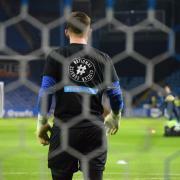 Over the next few weekends, Clubs such as Leeds United, Burnley FC and Stoke City will showcase NCS takeover matches, which will involve first team players warming up in NCS branded t-shirts and meeting NCS graduates. 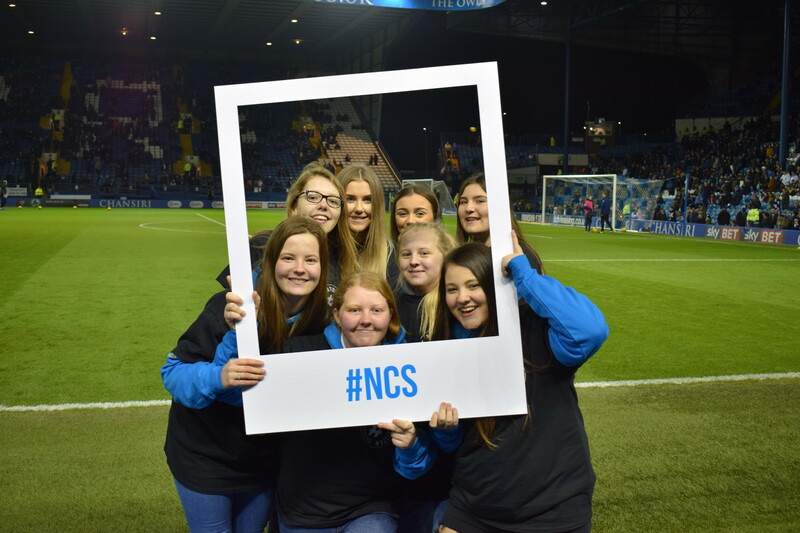 Each EFL Club has a dedicated NCS Ambassador from their first team who champions NCS programmes in their local community. This includes Middlesbrough FC defender George Friend who was voted PFA Player in the Community in 2016, highlighting his significant work around the Teeside community and his support for NCS. “NCS Match Day is a now key date in the football calendar. EFL Trust work with over 50 EFL and Premier League Clubs that deliver NCS and have already given the life changing opportunity to over 50,000 teenagers.